There is not a fruit that captures the essence of summer better than strawberries. 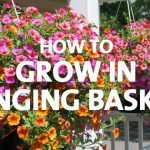 Whether they spill out of strawberry towers, tumble from hanging baskets, troughs and containers or share a spot in the flower or vegetable garden. Strawberries do not require a lot of space and are great fun for the kids to grow. Plant strawberries from May through to August in warm, central and northern regions and August to September in cooler, southern regions. 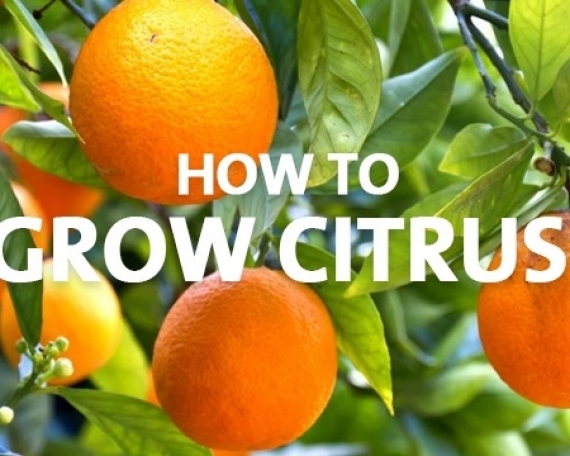 If you get plants in early you will get stronger growth, fruit earlier and more fruit overall. There are several varieties so consider planting a combination of different types. Palmers’ handy tip: you will need about six plants per family member to ensure there is enough to go around at harvesting time. New plants should always be planted in fresh soil to avoid the spread of disease. Strawberries are susceptible to the same diseases as potatoes and tomatoes, so therefore, don’t plant in soil where tomatoes and potatoes were grown last season. Strawberry plants are frost hardy but take care during flowering that flowers are not damaged by frost by protecting with a frost cloth. Strawberries are adaptable and grow in most sunny situations, but do not tolerate wet soils. Plant strawberries in a fertile, well-drained soil. If planting in pots, hangers and troughs use Tui Strawberry Mix. Traditionally strawberries are planted in raised mounds. Mounding improves the drainage, increases air circulation around the plants, preventing the spread of disease and gives shallow soils more depth. Black polythene or weed mat can be used to cover the mound before planting. If your soil is well drained, mounding is not essential. Plant strawberries 40cm apart in rows 40cm wide. Where possible planting rows are best positioned in a north to south direction to ensure even ripening of fruit. 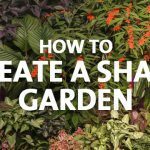 When planting, dig Tui Strawberry Food into the soil and spread the roots over the mound making sure the crown is level with the soil surface, then cover with soil. Firm soil around the plants. If using polythene, cut holes into the surface and try to keep the holes as small as possible to prevent weeds from coming through the polythene. Take care not to bury the crown too deeply as it may rot. Water plants in well after planting. In early spring remove flowers until the plant has made plenty of leaf growth. Mulching is very important to suppress weeds, conserve soil moisture, and keep the fruit clean. Commercial growers use black polythene for this reason. Home gardeners can use polythene or pea straw is also a good substitute and helps feed and condition your soil at the same time. 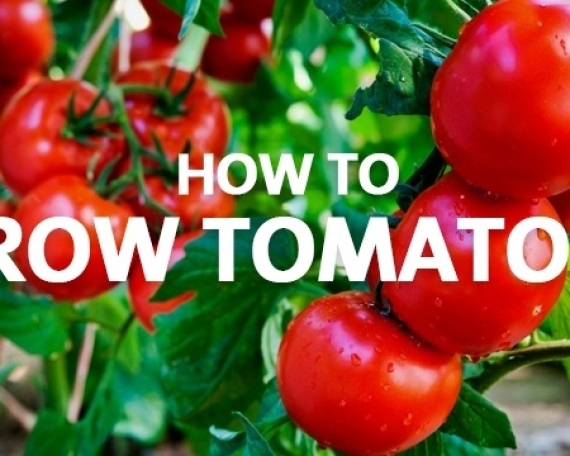 If using polythene, ripening fruit can burn on the hot black plastic so place a layer of straw carefully around plants to prevent this happening. Feed plants regularly with a soluble fertiliser like Seasol or Power Feed in spring to stimulate growth. 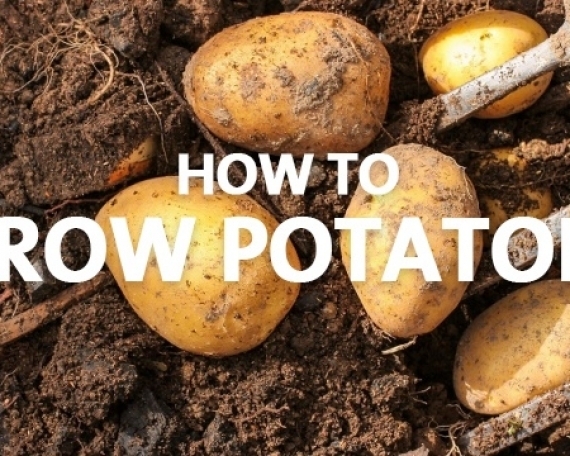 Fertilise plants again when fruiting has finished if leaving the plants to grow on for another season. Plants need to be watered regularly in the growing season, especially in summer if it is dry. Reduce watering as berries start to redden, over-watering at this stage can result in soft, flavourless strawberries. Allow the fruit to become fully coloured before picking. Birds love ripe strawberries, so protect with netting to keep them at bay. Remove old leaves and stems when fruiting has finished. How long will my plants last? Strawberries are herbaceous perennials that grow from a leafy crown. They send out runners that develop leaves and roots, forming new plants. 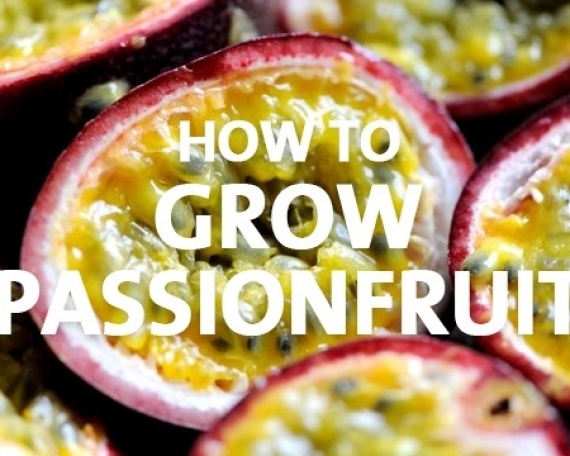 For the first season runners should be removed so that the plant’s energies go into producing fruit rather than foliage. In the second season, plants can be left to form runners that can be removed and re-planted for the next season. Strawberries can be left in the garden for three seasons before you’ll need new plants. Fruiting will not be as abundant as in the first season. Strawberries can be susceptible to a number of pests and diseases. Mites are minute sucking insects found on the underside of leaves in a fine webbing, causing distortion, speckling and silvering of leaves. Spray with Yates Mavrik or Mite Killer during spring and autumn, when required. Aphids are small sucking green insects that appear on the underside of leaves. Spray with Yates Mavrik when aphids are present. Slugs and Snails can be a problem with ripening fruit. Mulch with pea straw, and use Tui Quash or any suitable slug and snail repellent when required. To prevent fungal diseases like leaf spot, rust and Botrytis, spray with a preventative spray like Kiwicare Bio Gro Certified Organic Copper Oxy and Kiwicare Thiram Fungus control. Plants that are not thriving, with distorted yellow leaves, are likely to be infected with a virus. It is essential to plant virus free healthy plants. Virus is spread by aphids. Destroy infected plants. Do not replant runners from plants that may be infected. This ‘how to guide’ has been produced to provide basic information and our experienced staff are available to answer any questions that you may have. Because this guide is of a general nature, neither Palmers nor its staff are responsible for the application of the information, as the contents may need to be modified for individual projects and site applications.